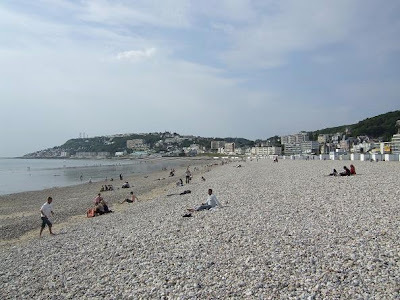 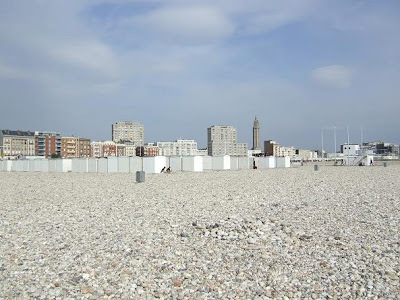 The beach of Le Havre is located only 500 metres from the city centre. 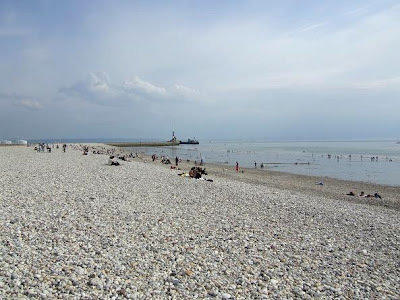 It stretches out for 2 kilometres along the North Sea. 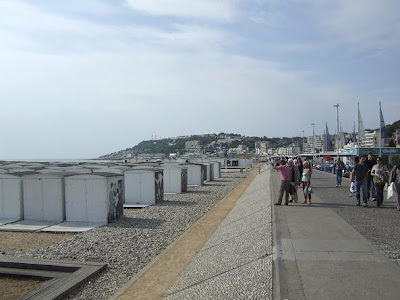 Next to the beach is a 4 kilometres long promenade that brings you from the pebbled beach to the marina.